American singer and song-writer, Demi Lavato on Tuesday July 24, 2018 was transported by an ambulance from her home in Hollywood Hills to an L.A hospital after suffering what appeared to be a heroin overdose. The paramedics found Demi unconscious when they arrived her home. 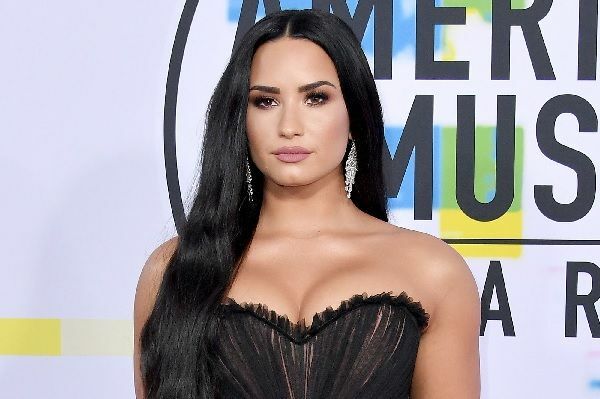 Demi who has been fighting substance abuse for years revealed at one point she lived in a sober living home after getting released from a treatment center. She had been 6 years sober from alcohol, cocaine and Oxycontin. However, Demi is “awake and responsive” following her hospitalization on Tuesday for a drug overdose. Meanwhile, Lovato’s many celebrity friends have sent her messages of support through social media. “I love u @ddlovato,” Ariana Grande tweeted. 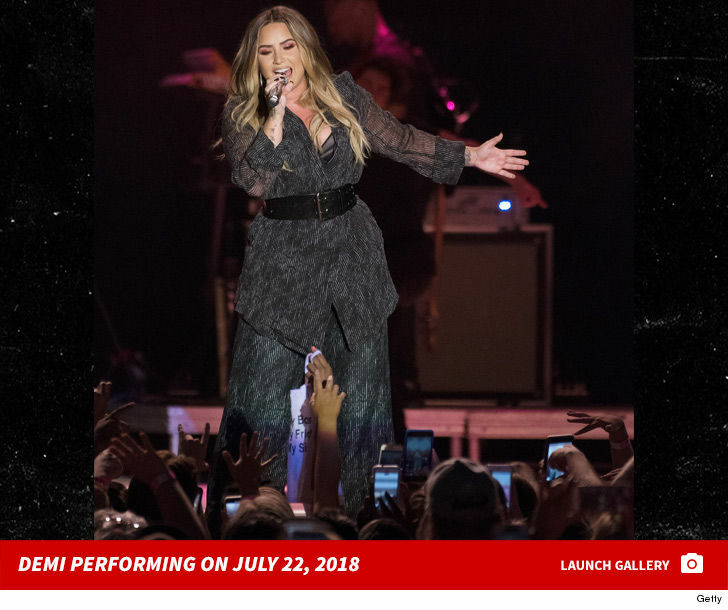 Demi Lovato was currently on tour and she was due to complete the North American leg of her Tell Me You Love Me world tour with a concert in Atlantic City, New Jersey, on Thursday.